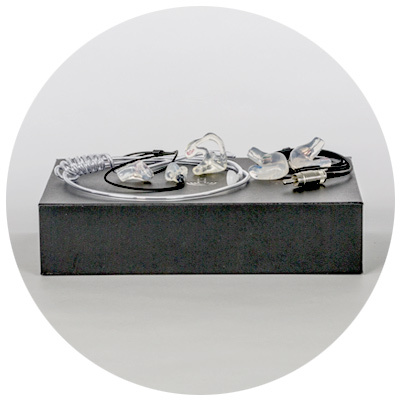 Our IEM’s have been designed for musicians and music lovers alike. 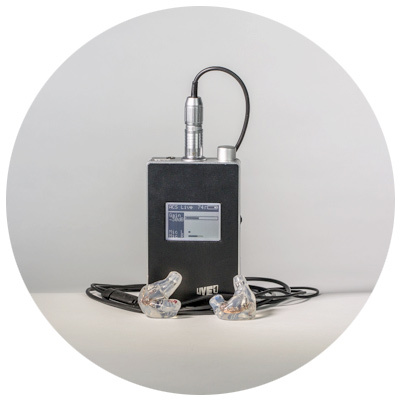 Offering high end sound quality for use in the studio, on stage or for listening to music, our range includes universal and custom fit products plus our exclusive Live! Ambient Processor. 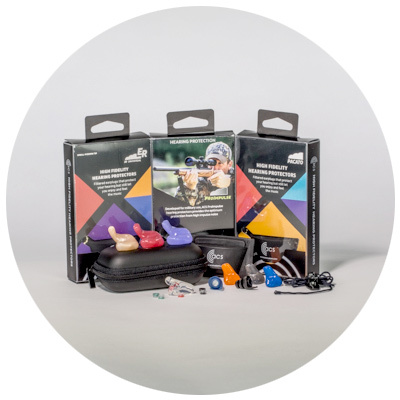 The ACS range of communication ear plugs allows you to protect your hearing, while staying in touch with crystal clear sound. Our products are widely used by the military, as well as in motorsport, broadcasting and other sectors. 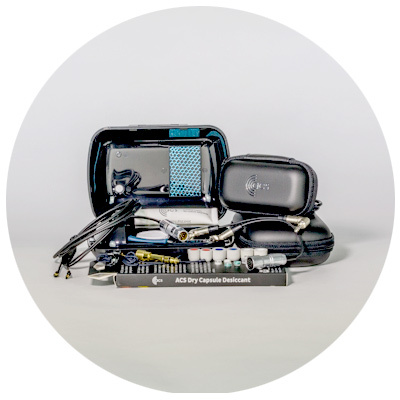 Here you will find a range of items to complement our hearing protection, in-ear monitor and communications products, including ear plug filters, cables and storage cases.